The producers also confirmed to IF Magazine that all the show’s cast members would be returning (yay!) and hinted that Series 3 would feature magic, possibly the military, and maybe even a wedding. The series is returning in large part due to prolonged fan support – Australian fans have been heavily campaigning for months – as well as its considerable success in international markets. It’s been sold to over 120 countries, including the US, Canada, the UK, Asia and Latin America. Series 3 is currently being written and filming is set to start in mid-October in Melbourne. 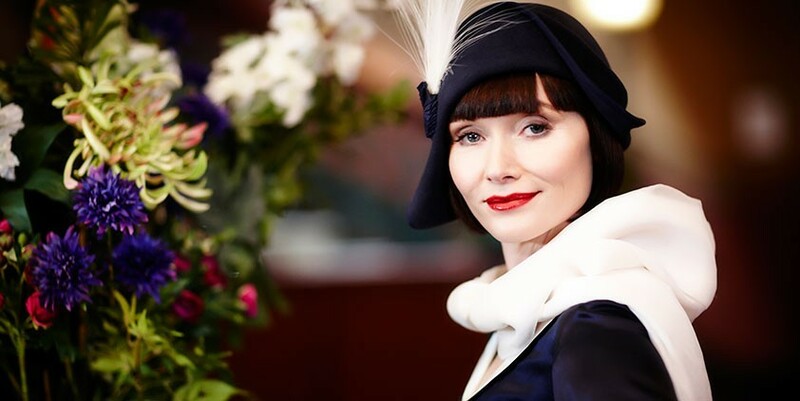 Are you a fan of Miss Fisher? 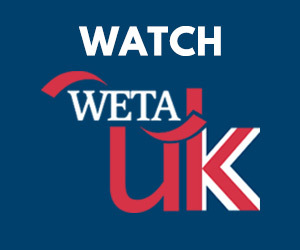 Excited about the prospect of another season? What would you like to see happen? It's official: Period drama "Victoria" has been renewed for a third season!